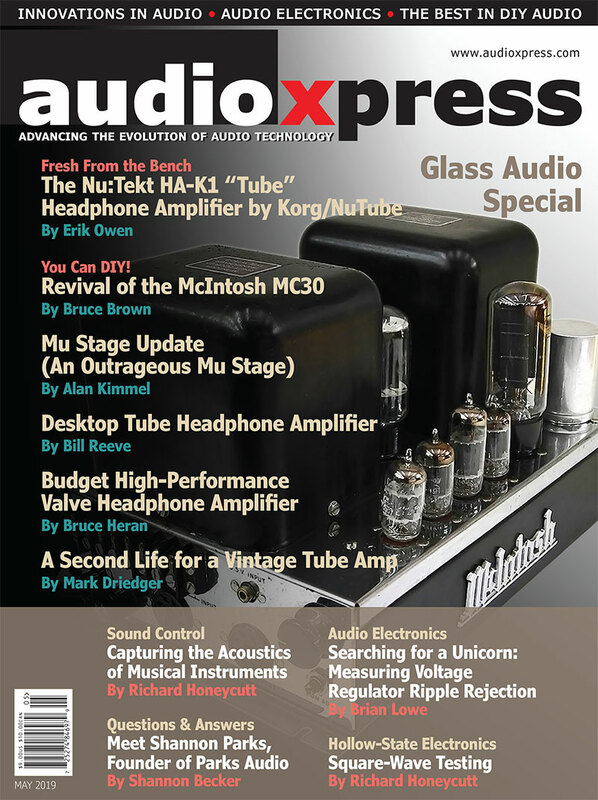 Richard Honeycutt reviews the second and more extensive edition of this electronics classic, Fundamental Amplifier Techniques with Electron Tubes. 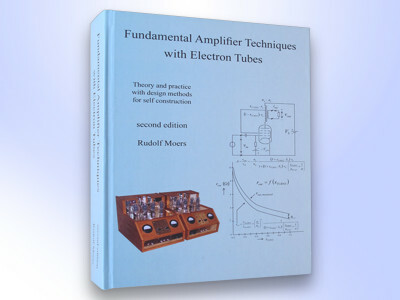 He gives high marks to this massive tome that provides useful information about electron tube technology, including their power supplies, for the design and DIY construction of these electron tube audio amplifiers. 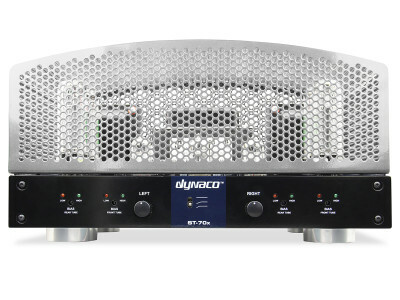 Previewed in 2016, and originally scheduled for Spring 2017, Dynaco (a division of Radial Engineering Ltd.) announced the ST-70 Series 3 tube amplifier is now shipping. Since acquiring the legendary Hafler and Dynaco brands in 2014, Radial Engineering has been carefully working on the Dynaco ST-70 Series 3 tube amplifier, in an effort to create a truly worthy successor of one of the most successful tube amplifiers of all time. The result is finally available! To understand more about the Hafler revival, we delve into some of Hafler’s history and the companies associated with it. 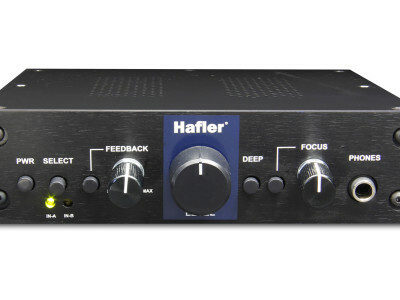 In this article, Gary Galo reviews the new Hafler PH50 (designed for moving magnet cartridges) and the PH60 (moving coil) Phono Preamps, as well as the Hafler PH44 Moving Coil Step-Up Transformer. 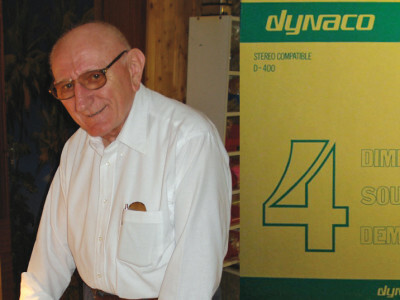 All products come from Radial Engineering, the owner of Jensen Transformers and the Hafler and Dynaco brands, which it bought in 2014. This article was originally published in audioXpress, April 2017. Following a preview at the 2016 High End show, in Munich, the relaunch of the Dynaco ST-70 Series 3 tube amplifier is now confirmed for Spring 2017, with the official launch already scheduled for High End 2017. 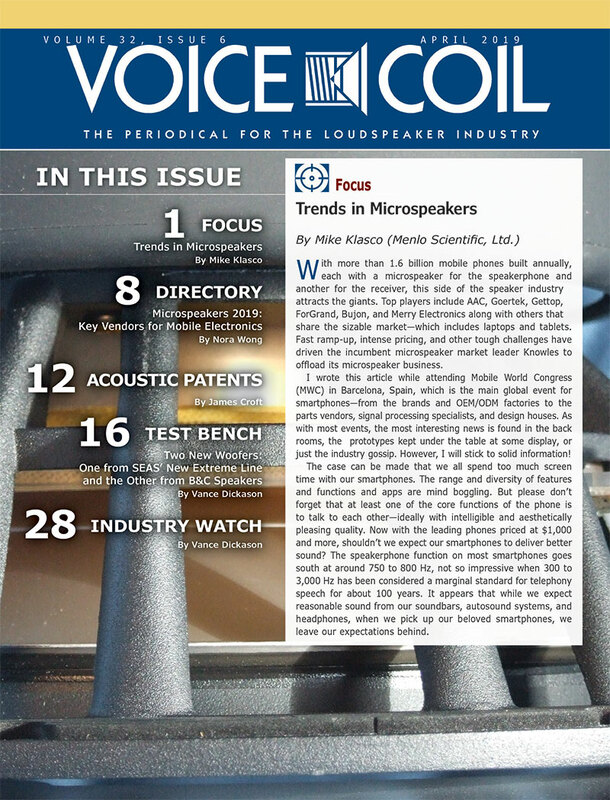 Since acquiring the legendary brands Hafler and Dynaco in earlier 2014, Radial Engineering has been carefully working on the project, considering all the options to create a truly worthy successor of one of the most successful tube amplifiers of all times. 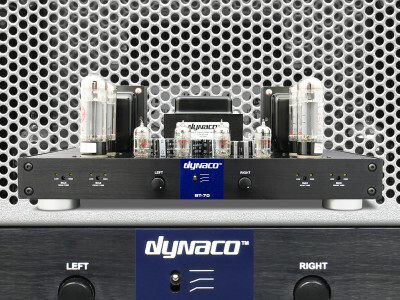 At the 2016 High End show in Munich, and as advertised, visitors could experience the relaunch of the Dynaco ST70 Series 3, stereo tube amplifier, together with the prototype of a new integrated Dynaco ST-1 amplifier. 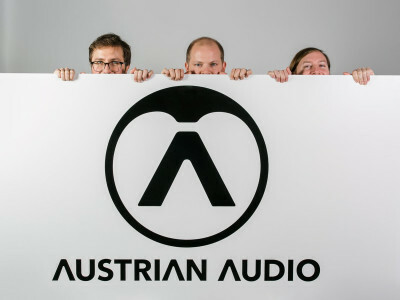 The return of the Hafler and Dynaco brands was signaled in Munich with the return of what is, without question, the most successful tube amplifier of all time. 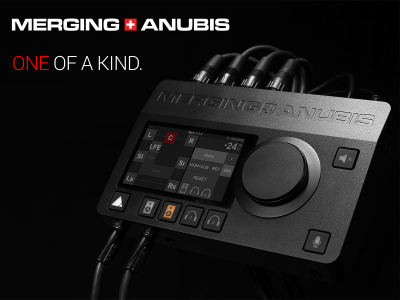 And the new advanced design was sounding great already. 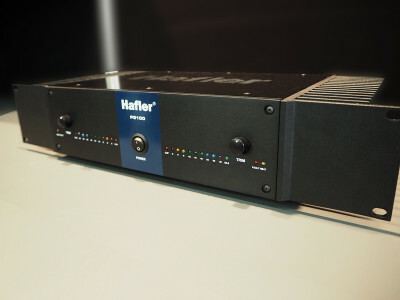 Following earlier presentations at trade-shows, Hafler (a division of Radial Engineering Ltd.) announced the new P3100 2-channel amplifier will start shipping in July 2016. 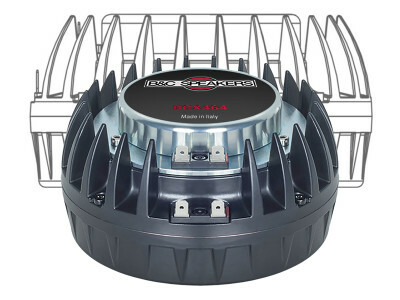 Designed for both studio recording and home listening, the P3100 follows David Hafler’s philosophy of offering the very highest quality at an affordable price point, and signals the return of a legendary brand following Radial’s acquisition of the Hafler brand from Rockford in 2014. We have a policy not to publish news items just for the fact that products have been nominated for the NAMM TEC Awards or other awards. Not that they have merit or deserve the recognition, but because it doesn’t add anything to the information already published. We make an exception for Hafler’s HA75 Tube Head, because it’s good to know it’s getting some attention. Erno Borbely is not a man given to bragging about his accomplishments. 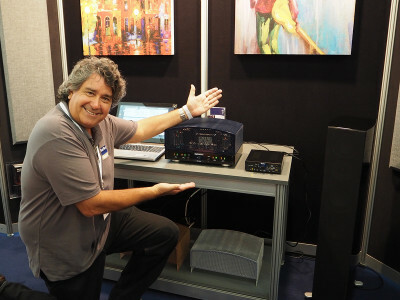 But from the venerable Hafler DH200 to today’s high-performance all-FET amplifiers from Borbely Audio, he has left his mark on 40 years of technological audio advancement. Jan Didden looked him up in his home close to Munich, Germany, and talked with him about audio and other tidbits. 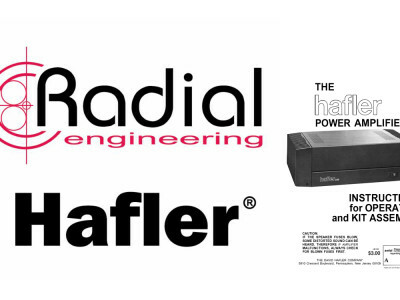 After over a decade of being dormant, Radial Engineering Ltd. purchased the Hafler brand in 2014 and announced it is re-launching a new series of high-fidelity audio products, already previewed at the 137th AES Convention in Los Angeles. 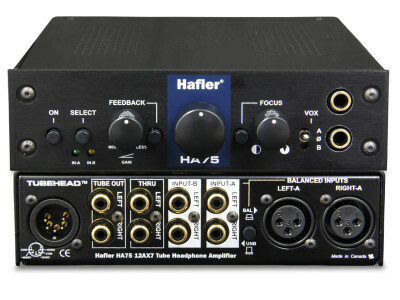 One of the most interesting is the HA75 ‘Tube Head’ - a 12AX7 driven tube headphone amplifier with sufficient gain to power any type of headphone. Radial decided to bring Hafler back in the market. 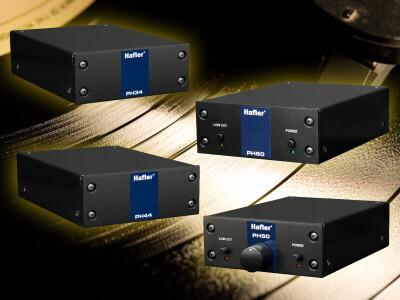 After acquiring the brand from Rockford Corporation, earlier this year, Radial started working in preparation to bring back legendary Hafler amplifiers and designing a new range of Hafler branded preamps and headphone amplifiers. 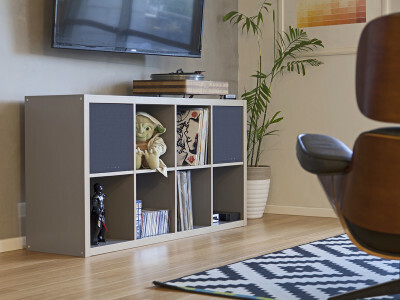 Studio monitor’s to follow?